Luxating patella is a common orthopedic condition in a small animal practice, but what causes it? There are a few theories out there, but many cases appear related to genetics, trauma, or developmental issues. Don’t stress if your pet suffers from it, though. There are conservative options out there to help those afflicted. However, we need to first understand who struggles with the condition and why. Then, we can discuss natural treatments. What breeds suffer from luxating patella and why? As you can see, there are many biomechanical issues that may be a factor in the progression of the disease. Who suffers the most from luxating patella then? The condition appears to affect primarily small breeds including Boston terriers, Chihuahuas, Pomeranians, miniature Poodles, and many more. However, the disease continues to rise in large breeds. Akitas, Great Pyrenees, Flat-Coated retrievers, and the Chinese Shar Pei are now considered predisposed to the disorder. While it is progressively becoming a disease of all breeds, it still predominantly affects the little ones. As mentioned previously, many cases are genetic, developmental, or a combination of both. This means an animal is either born with poor structure, or progressively develops it. Since this is the case, a potential solution should involve a profession that works with the structure of an animal conservatively. This is where animal chiropractors come into play, particularly those that focus on structural correction. Animal chiropractors perform examinations where they assess the quality of motion in the spine and limbs looking for biomechanical issues. When they find any abnormalities, such as a structural shift, they utilize a gentle adjustment to correct it. When this is done it helps the joint move the way it was intended to. This can alleviate many genetic or developmental components that contribute to a luxating patella. Think about it like this, if the foundation of your house was off would you expect walls to crack and floor boards to pop up? I imagine you would see many problems that develop secondary to a structural shift in the foundation of a house. What might you expect if the foundation of your animal is off? 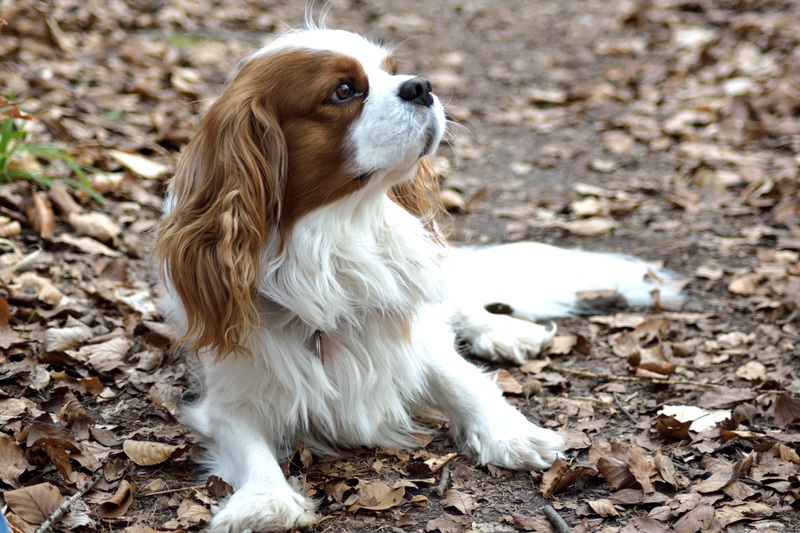 There would be the potential for many secondary conditions such as luxating patella. To sum things up, luxating patella is a relatively common disease in dogs. 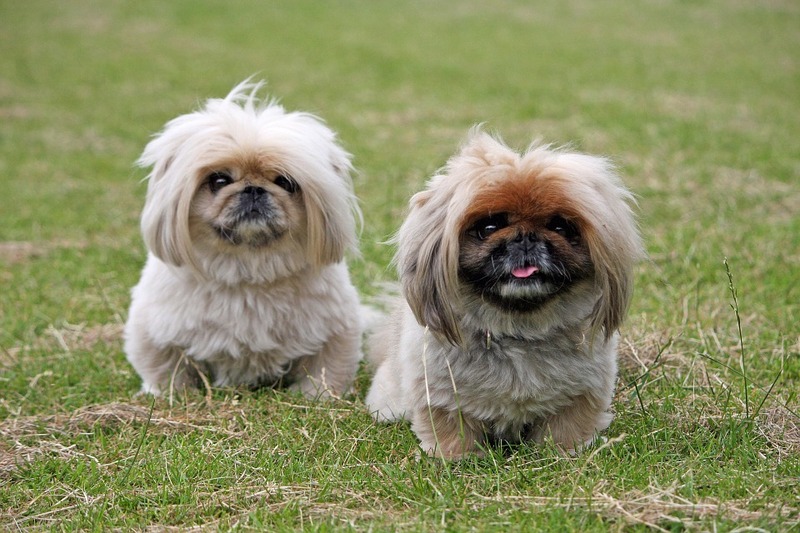 It predominantly affects small breeds, but is growing in larger breeds. Most causes appear to be genetic, but there are other factors such as trauma and developmental considerations. The causes all appear related to structure and many cases are suitable for conservative treatment such as chiropractic care. Interested in learning more? Contact a certified animal chiropractor near you today!